Creating long-form content in the era of the shrinking attention span may seem counterintuitive, but native programming that aligns with audience interests can make sense for brands whose consumers don't see traditional TV ads. 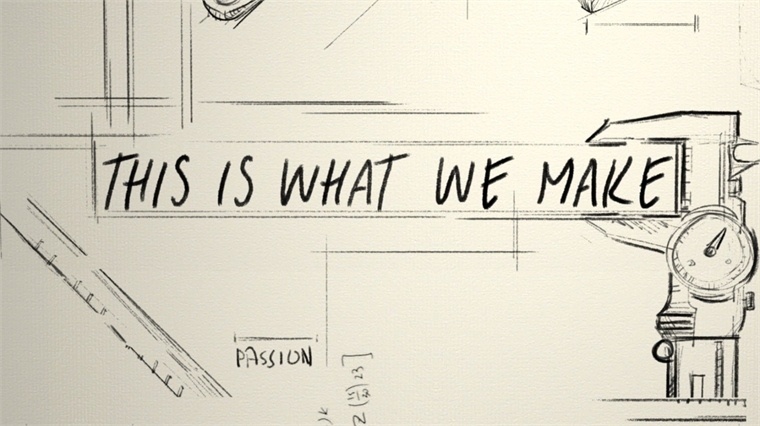 In its first foray into long-form content, Honda's luxury brand Acura has partnered with Amazon Media Group on a documentary called This Is What We Make. 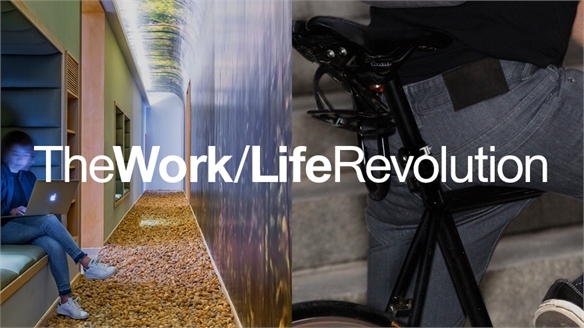 The film explores entrepreneurship and the process of taking a product from concept to market – something we explore in detail in Unlocking Internal Innovation, from our Work/Life Revolution Macro Trend. 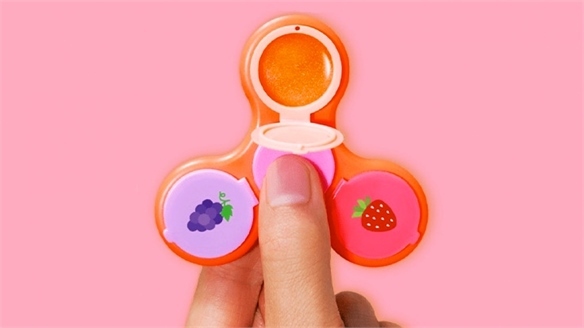 The collaboration is part of Amazon's Launchpad programme, which helps entrepreneurs launch and distribute their products to Amazon customers – a concept that taps into the same brands-as-incubators trend we saw with BuzzFeed's new Launch initiative (see BuzzFeed Offers Marketing for New Start-Ups). 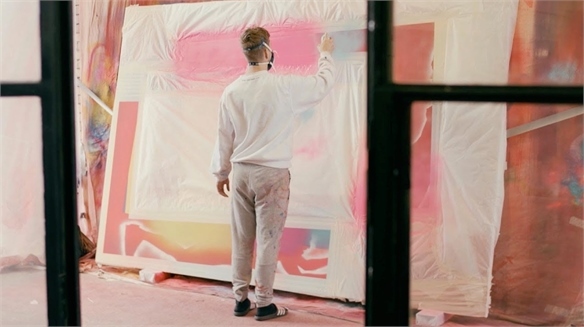 For Acura, the aim is to convey its "entrepreneurial, challenger" qualities, with the brand itself present in the documentary via appearances from general manager Jon Ikeda. The film is available on Amazon's Prime Video service, through the Amazon Video Direct self-publishing service. Co-branded media promoting the film drives viewers to a custom landing page on Amazon. 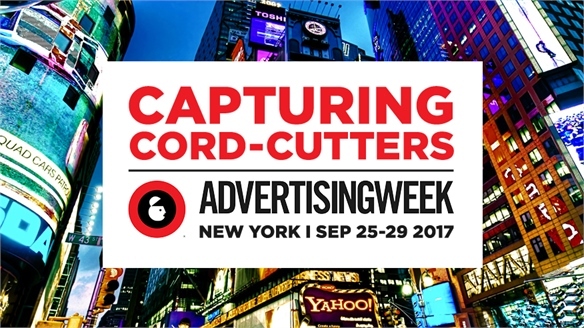 As discussed in Capturing Cord-Cutters, consumer untethering from TV schedules and migration to platforms like Amazon Prime and Netflix is opening up opportunities for well-made and subtly branded marketer content in the video stream. We explore this concept of "brand as studio" in our upcoming Look Ahead 2018 report. 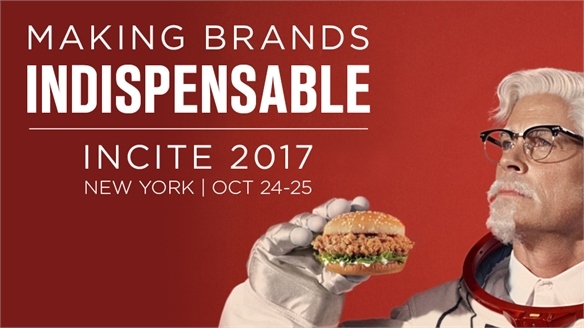 Making Brands Indispensable: Incite 2017 Making Brands Indispensable At the Incite Brand Marketing Summit in New York, marketers from brands including KFC, American Express, Chobani and Under Armour discussed how they're winning audiences' attention. 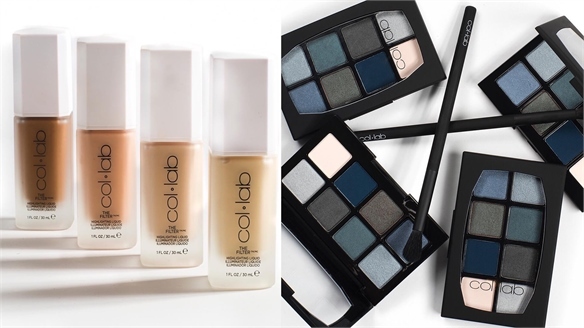 Themes included 'branded everything' (colonising new places and spaces), content that solves consumer problems, supercharging creative testing, and doubling down on brand values. 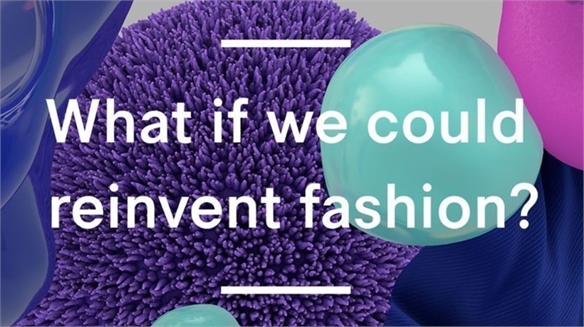 Fashion Retail: Sustainability Labs Fashion Retail: Sustainability Labs In pursuit of a more sustainable future, shrewd fashion retailers are prioritising beyond-brand collaboration – with consumers, ‘pro-sumers’ (early adopters), other industries and even competitors. See Renegade Retail for more on the latter. 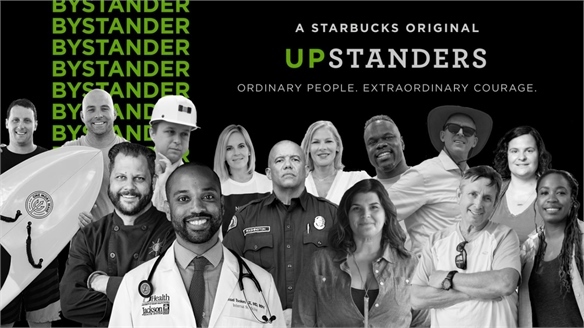 Starbucks’ Storytelling Success Starbucks’ Storytelling Success Starbucks has launched the second season of its documentary series Upstanders, featuring stories of "extraordinary courage in unexpected places". The 11 short films cover issues such as immigration, racism, drug abuse and poverty by focusing on "untold stories of courage and extraordinary acts happening across communities in America today", according to Howard Schultz, Starbucks' executive chairman. 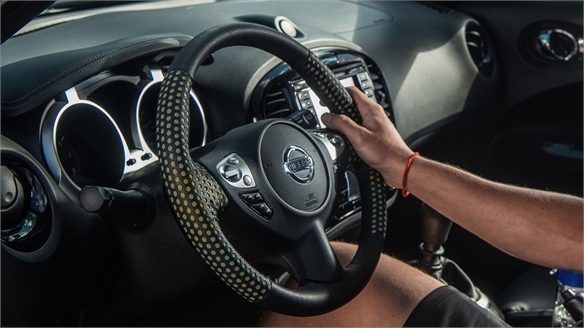 Nissan Creates Sweat-Sensitive Car Nissan Creates Sweat-Sensitive Car In a bid to raise awareness of the dangers of driving while dehydrated, Nissan has collaborated with Dutch studio Droog Design on a concept car that responds to perspiration. Unlocking Internal Innovation Unlocking Internal Innovation Consumers are looking for speed, innovation and convenience from brands. 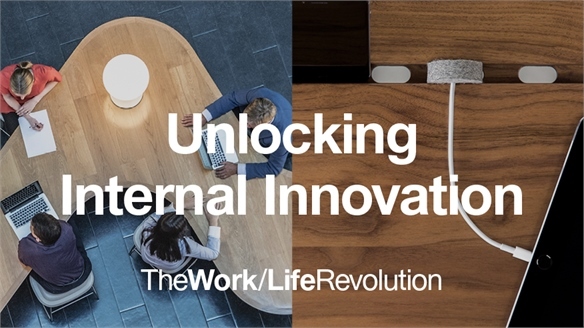 To gain their attention in a world of agile start-ups and AI-driven automation, every business needs to ensure it promotes a work culture of experimentation, dynamism and entrepreneurialism. This means transforming your work culture to embrace a laboratory mentality. 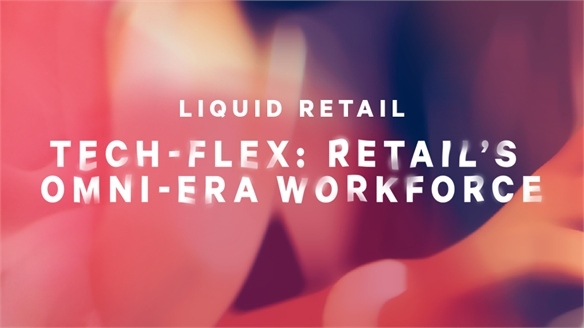 Tech-Flex: Retail’s Omni-Era Workforce Tech-Flex: Omni-Era Workforce Omni-era communications and the demise of the traditional nine-to-five are necessitating flexibility both on the sales floor and behind the scenes. Featuring roving retail innovations, reimagined brand academies, zeitgeist-tapping shop tech, ‘bring your own’ digital concepts, AI-assisted ‘clienteling’ and the prospect of ‘codified flex-perts’, we share our blueprint for future brand success. Benefactor Brands: Tiffany’s Studiomakers Plan Backs Artists Tiffany’s Studiomakers Support Plan US jewellery brand Tiffany & Co. has jumped into the growing pool of brands taking a socially active stance by launching an international artists support programme Outset, which is kicking off in London. 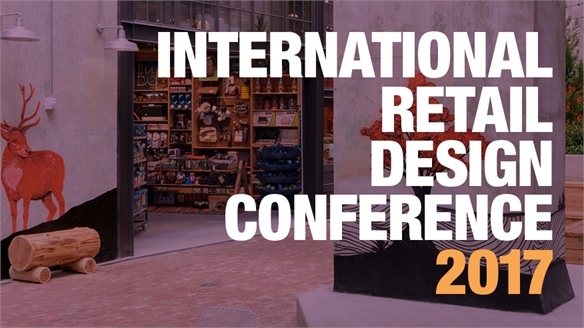 IRDC 2017: Beta Business, Culture Coding & The Soft Sell IRDC ‘17: Beta-Business The International Retail Design Conference 2017 gathered architects, brand strategists, visual merchandising experts, marketers and planners to discuss spatial design trends and tactics. 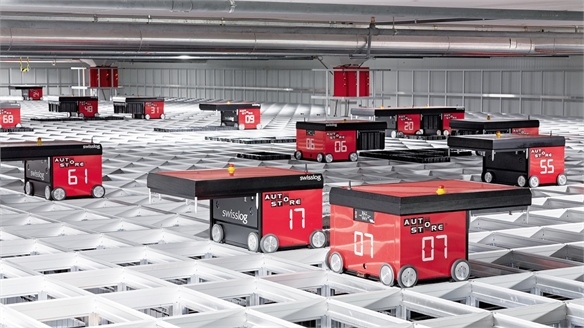 Using cultural commerce to drive urban revitalisation, ‘anti-store’ brand temples selling nothing but experience, pre-cursor flagships and subverting long-held brand codes were all top of the agenda. Augmenting Automotive Retail Augmenting Automotive Retail By 2025, tech-savvy teens and millennials will constitute 80% of car buyers globally. At the precipice of an automotive revolution fuelled by changing attitudes towards driving and ownership, we highlight how to capture tomorrow’s drivers – re-steering relevancy via softer-sell showrooms, cross-platform purchasing and sharing-economy innovations. 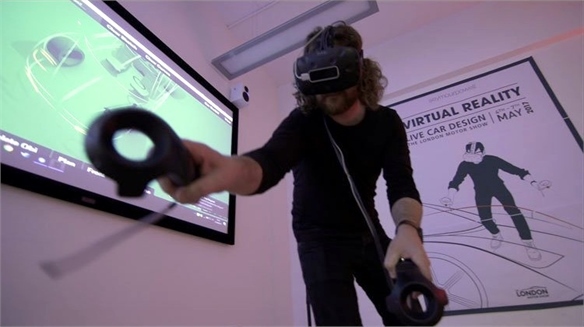 Collaborative 3D Modelling: Car Design Tool Collaborative 3D Tool At the London Motor Show, hosted between May 3-6, London-based design and innovation consultancy Seymourpowell launched its as-yet-nameless virtual reality (VR) tool for automotive design. The software enables collaborative 3D modelling, making this a game changer for car designers. 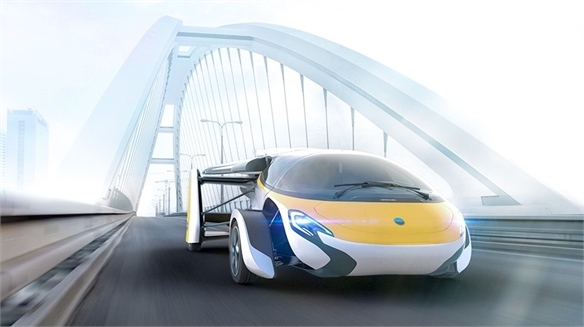 AeroMobil's Flying Car AeroMobil's Flying Car Slovakia-based company AeroMobil has introduced a limited first-edition hybrid car that also functions as a fully working plane. 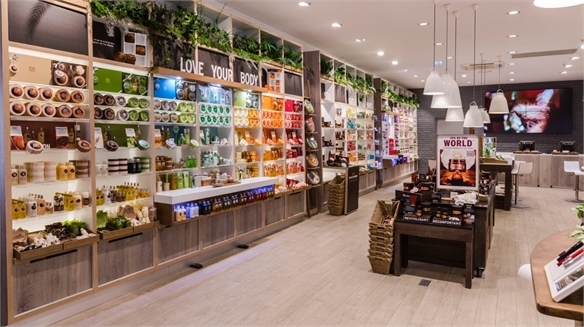 Body Shop Unveils Product Innovation Hub Body Shop's New Innovation Hub L’Oréal-owned ethical British skincare and cosmetics brand The Body Shop has opened a £1m innovation hub in London, with the aim of reducing the environmental impact of its products. 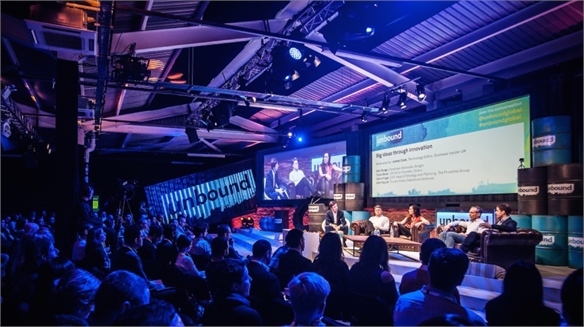 Beta Branding Strategies: Unbound London 2016 Beta Branding Strategies London's annual Unbound conference brought global innovators, start-ups and brands together for discussions around innovation, technology and marketing. 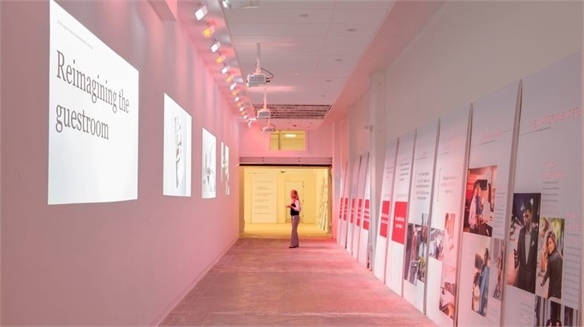 The key theme was how any brand can embrace agile, beta strategies to better connect with fast-moving consumers.